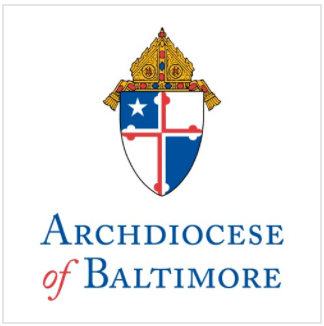 Archbishop Edwin F. O’Brien, Archbishop of Baltimore, will celebrate Mass at 5:30 p.m. at the Cathedral of Mary Our Queen, January 12, 2011 – the one year anniversary of the earthquake that devastated Haiti last year. In announcing the Mass, the Archbishop invites Catholics and others in the Archdiocese to stand in prayerful solidarity with the people of Haiti. Last year, parishes and schools in the Archdiocese raised over $730,000 for relief efforts in Haiti. The Archdiocese has a sister relationship with the Diocese of Gonaives, sponsoring three schools in Haiti, including the Cardinal William H. Keeler Trade School, and feeding 15,000 children a day. Eighteen parishes in the Archdiocese have partnerships with parishes in Haiti, funding feeding programs and improving teacher salaries in schools. For more information on the Archdiocese’s Haiti Outreach Project, visit http://www.archbalt.org/our-faith/missions/outreach/haiti.cfm. The U.S. Conference of Catholic Bishops called on Catholics to participate in a novena—nine days of prayer—for the people of Haiti beginning January 12, 2011. Prayers for the novena, and other resources, are available at www.usccb.org/haiti.